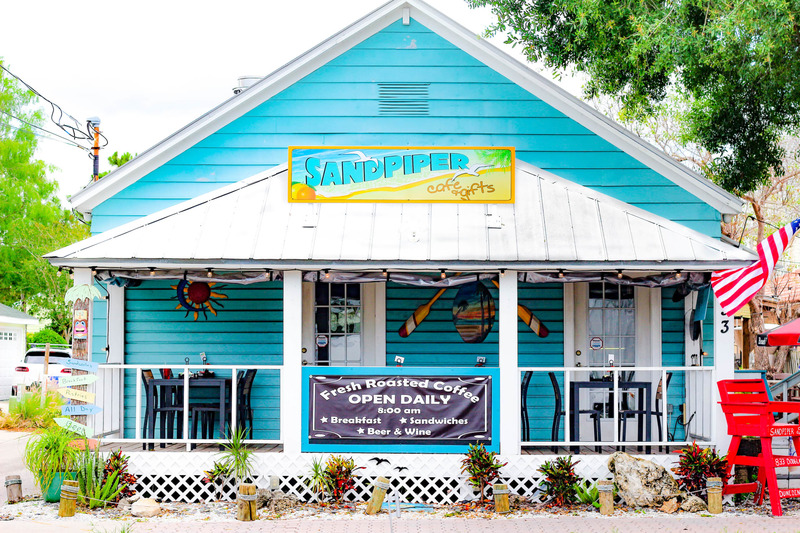 Serving Dunedin since 2015, the Sandpiper Cafe and Gifts offers delicious food and desserts in a casual and fun atmosphere. Our own custom-blended coffee is roasted on-site in the cafe to ensure peak flavor and freshness! With indoor, porch, and outdoor patio seating, our guests can enjoy themselves in any weather. Come check out our gifts inside before you leave!